Tickets available at the Venue as well. Are you an art enthusiast or would you like to learn more about art? 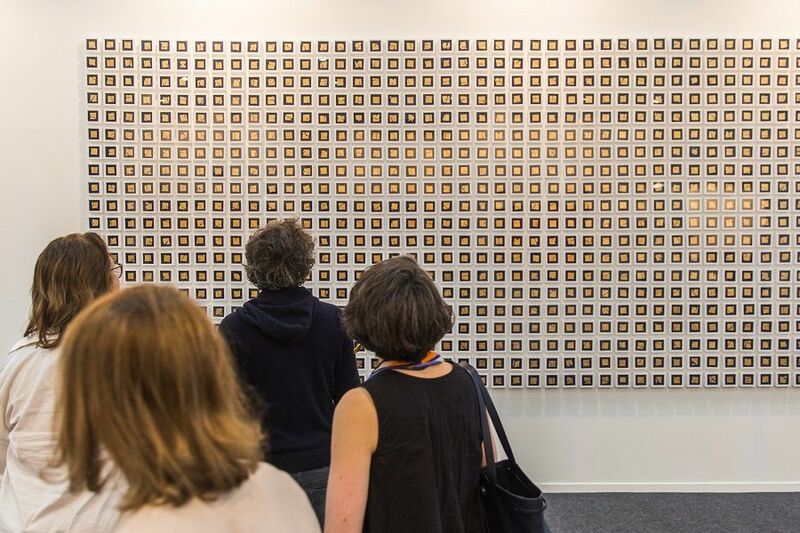 Don’t miss your chance to visit the 11th edition of India Art Fair – the leading platform to discover Modern and Contemporary South Asian art – taking place from 31 January to 3 February 2019 in New Delhi. 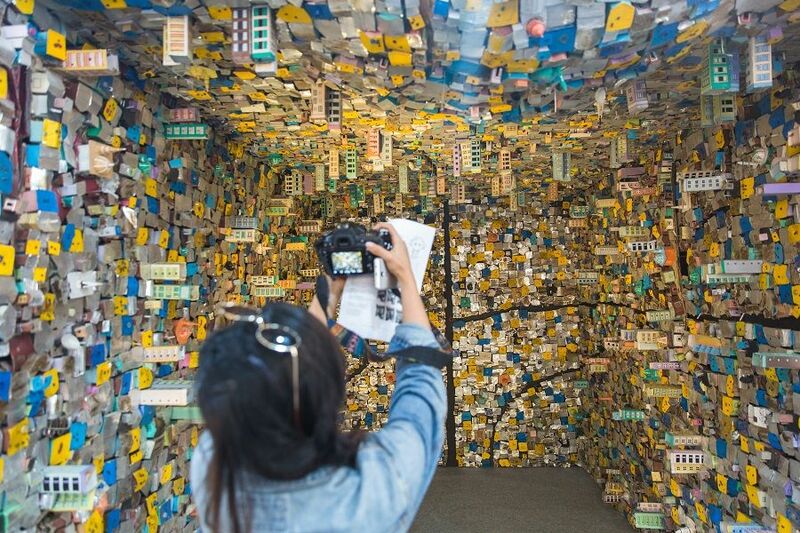 Put simply, it is the biggest event in India’s cultural calendar, with over 70 pioneering galleries presenting some of the world’s most iconic artists. A series of talks and artist projects — spanning film and live performance – also make it an established destination for exploring the region’s creative landscape. Be the first to see this year’s show with our new Thursday Preview Pass. These exclusive passes give you and a friend early and unlimited access on all days of the fair and include a limited-edition tote bag. As a special guest of the Fair, you will have the opportunity to attend a VIP programme featuring tours of major museums, gallery exhibitions and more. The tickets cover entry for two guests, for all four days of the fair. They are strictly limited and only available for purchase online before 31 January 2019. The Fair also offers Single and Three-Day passes, as well as concessions for full-time students with proof of valid student ID. Grab yours now! 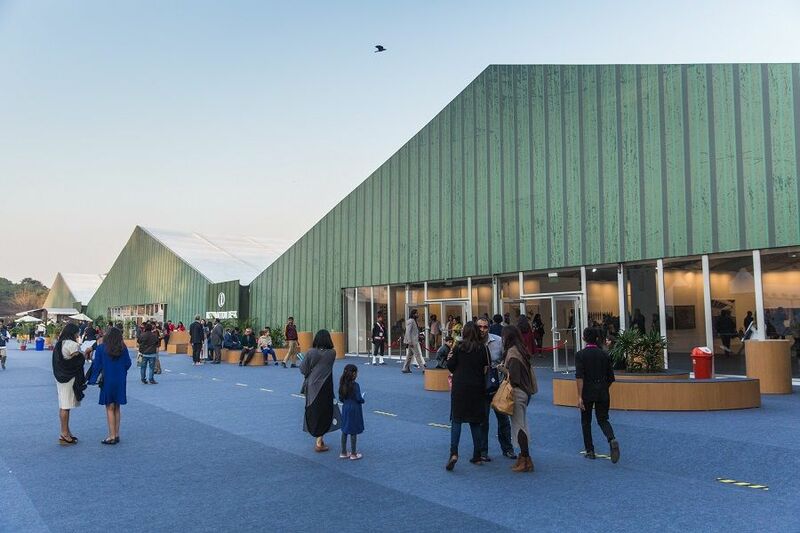 When and where is India Art Fair 2019? 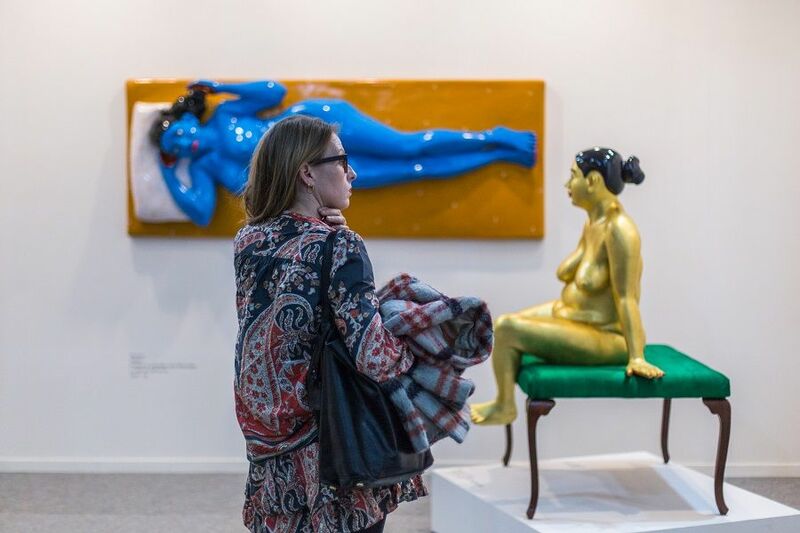 The 11th edition of India Art Fair will take place at the NSIC Exhibition Grounds, Okhla, New Delhi, from 31 January — 3 February 2019, being at the heart of the most significant week in the city’s cultural calendar. The special preview will take place from 3 – 7 PM on 31 January 2019, offering collectors and visitors the opportunity to experience and acquire the finest works available before the Fair opens to the public from 2 – 7 PM on 1 and 2 February 2019 and 11 AM – 6 PM on 3 February 2019. 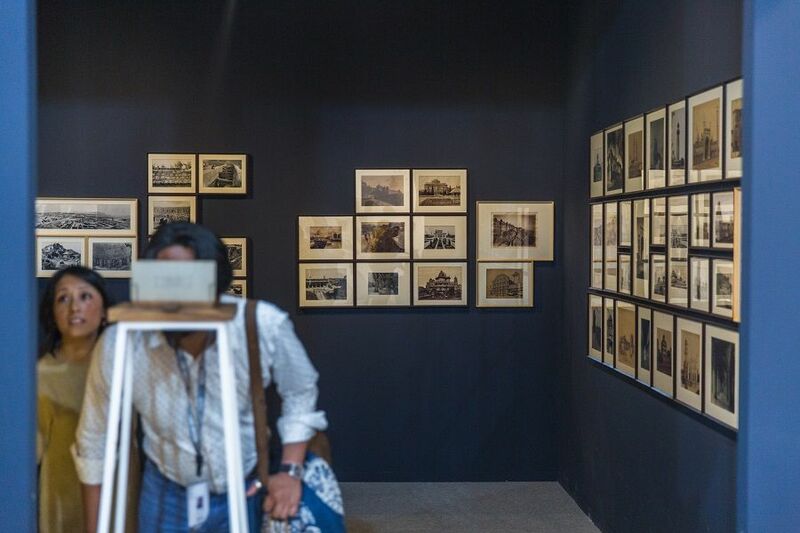 The Fair is made up of five sections: the Galleries consist of Indian and international exhibitors presenting works by a range of artists; Focus features solo artist presentations; Institutions showcases leading Indian and international museums and art foundations presenting elements of their programmes or collaborations commissioned specially for the Fair; Platform represents young emerging artists or art practices from South Asia; and Art Projects is a space to discover large scale, interactive installations. 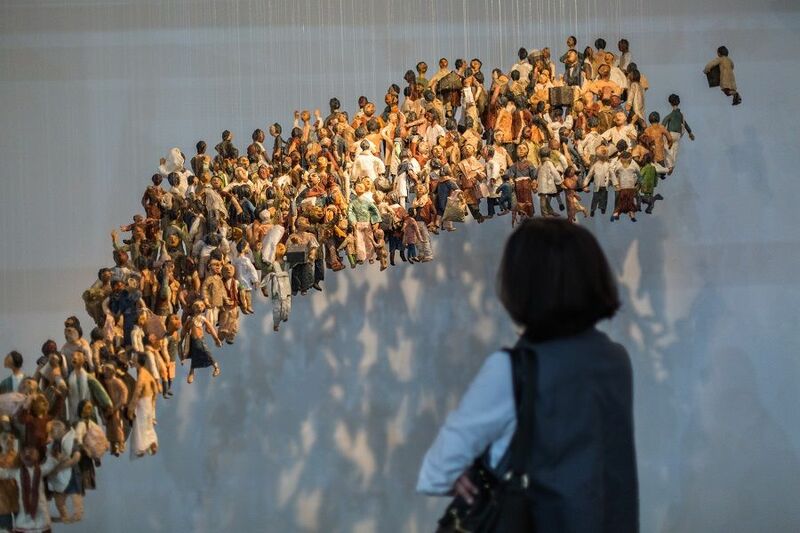 India Art Fair has exhibited works by celebrated international superstars like Anish Kapoor, Yayoi Kusama and Picasso in its previous editions, and has presented the leading artists from the region such as Ai Weiwei, M.F. Hussain, S.H. Raza, F.N. Souza, Amrita Sher Gil, Bharti Kher, Nikhil Chopra, and Thukral and Tagra. The Fair sees a particularly strong representation of most illustrious Indian galleries such as Jhaveri Contemporary, Chemould Prescott Road, Experimenter, Vadehra Art Gallery, and Gallery Espace. 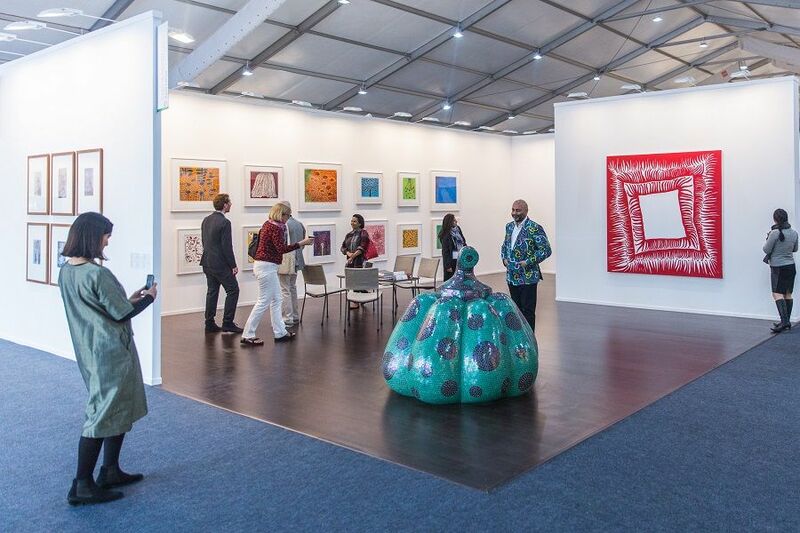 Some of the top-rank international galleries, such as David Zwirner, Blain | Southern, Sabrina Amrani and Aicon Gallery have also participated in the Fair. 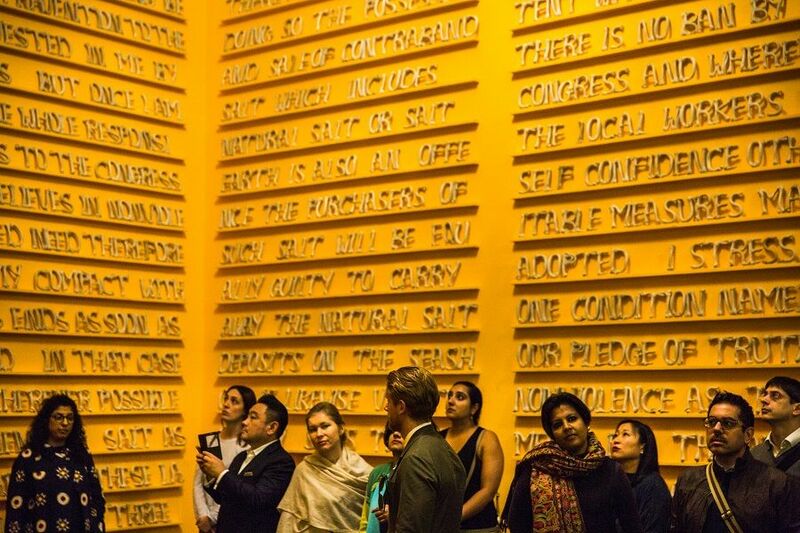 India’s most influential cultural organisations partnering with the Fair in 2019 include Kiran Nadar Museum of Art and Foundation for Indian Contemporary Art. Yes, there are a number of satellite exhibitions and unique events throughout the city, showcasing the dynamic diversity of the art scene in the country. 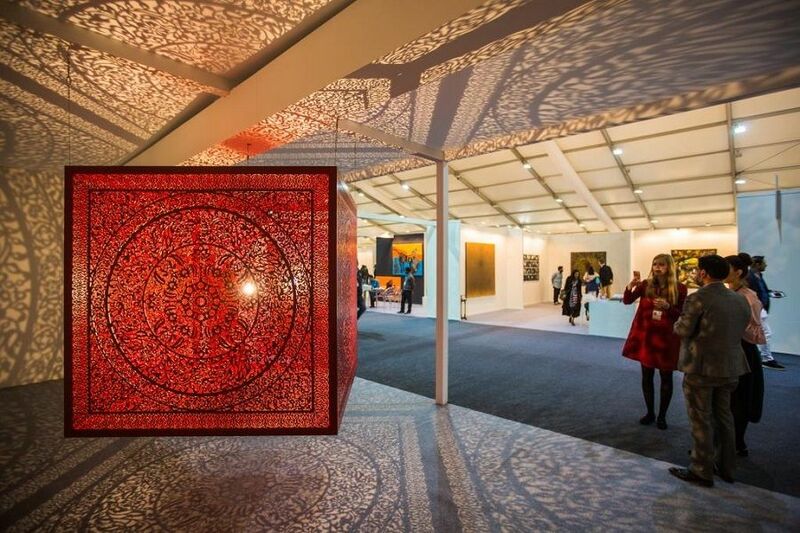 You can access the programme on India Art Fair’s website: http://indiaartfair.in/programme. There is no age limit to enter. However, kids aged 7&above need to buy a ticket to enter and kids and must be accompanied by an adult at all times. Kids below 7 years can enter for free. Customers availing tickets of the ‘Student’ category, must carry both their Student ID card and their govt ID proof to be verified at the venue. Please carry, and display when asked for, valid govt. ID proof in order to be issued tickets. Organisers are not responsible for loss or theft of objects belonging to customers. We all love and care for the creations on display. Please avoid physical contact with any of these works.